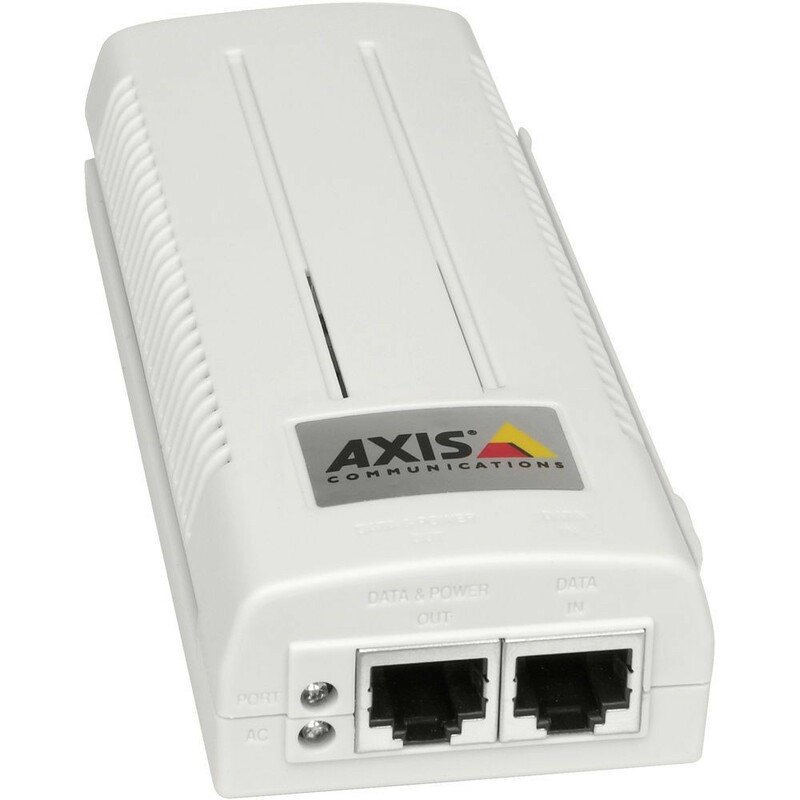 Provides power over Ethernet to Axis network video products with built-in PoE support. 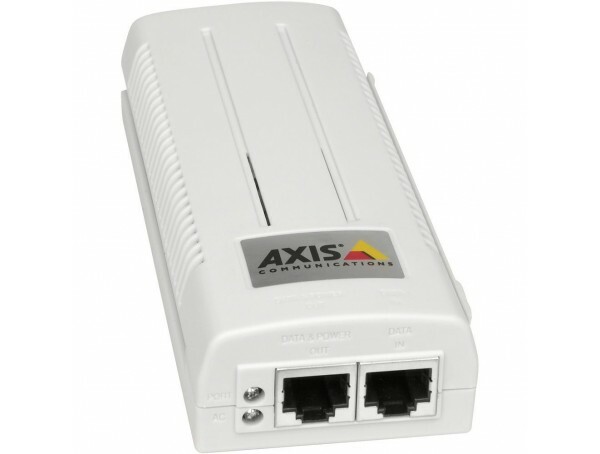 AXIS T8120 is IEEE 802.3af compliant, ensuring compatibility with all Axis PoE Class 1-3 products. The midspan can be installed on a wall or shelf.